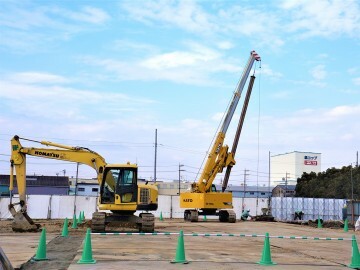 Along with the establishment of the new factory, the staff of the Yamanashi factory, which has been responsible for manufacturing precision parts requiring high precision, joined the headquarters. 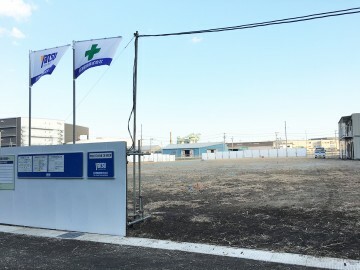 We will focus on the technological capabilities and the thoughts towards manufacturing in the Yamanashi members, which merged into the head office factory. Episode 7: Completion of the new factory. The day we decided our mind. It started in January 2017. 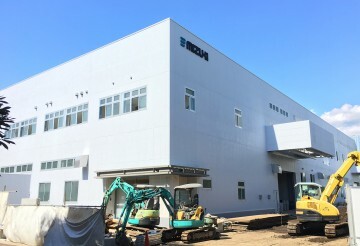 After 10 months of the construction, the new factory has been finally completed. 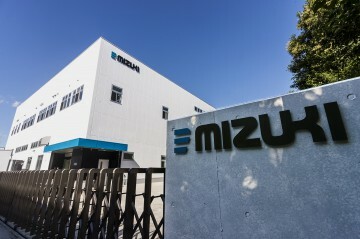 We will report on Mizuki 's new moves and the inside of the new factory as well as the completion ceremony. 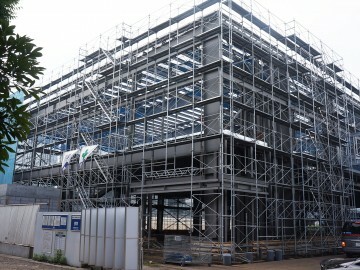 Finally, a skeleton structure of the factory has been completed. This episode delivers the story about thoughts and targets of the symbol mark by "Design System"
In this spring, Mizuki Co., LTD awarded for “Rising SMEs 300” by Ministry of Economy, Trade and Industry of Japan. We close up the background of the award by interviewing a keyperson who supports Mizuki to strengthen public relations. Episode 3: Vows by professionals in the field site: Two platform supporting the new factory. In the new factory site, construction cars are digging the land, and staking piles. 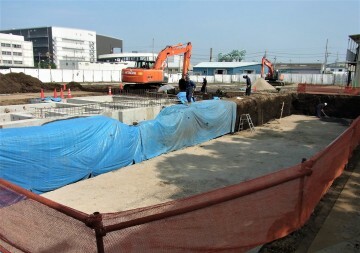 In this work, they dig 20 meter below the ground and stake piles to construct foundation of the building. Episode 2: Our challenges to be a 100 years old company supporting Japanese manufacturing. Completed for positioning of the construction sites and electrical construction with power poles. The construction sites are changing from flat land to real construction site by fencing and building local construction office. 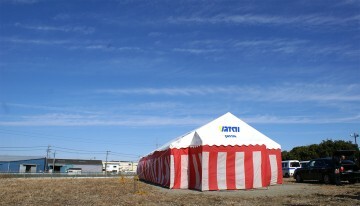 We, Mizuki, realize needs to be more accurate, speedy, and flexible operations than ever for our diversified customers. So, we decided to merge two factories in Kanagawa and Yamanashi Pref. and to construct new factory and headquarter in Fall, 2017. For any precision screws, shafts, and other precision fasteners, please leave it to us! We will meet your needs in all aspects of technology, quality, and delivery time. The process of accomplishing zero-defects. The price in the world’s best level. The corresponding in quality assurance. 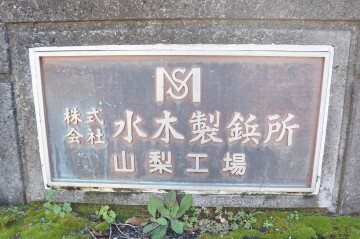 Copyright © MIZUKI CO., LTD. All rights reserved.